Natural light, visual comfort, and energy savings, these are three things that would perhaps best represent daylighting, or the practice of using natural light to illuminate a room. Most homeowners want a bright, well-lit home, but are interested in keeping energy costs down as well so daylighting is the perfect solution. There are a number of ways to harness natural light to provide lighting but one of the most effective is the use of windows. Know where the source of daylight is. 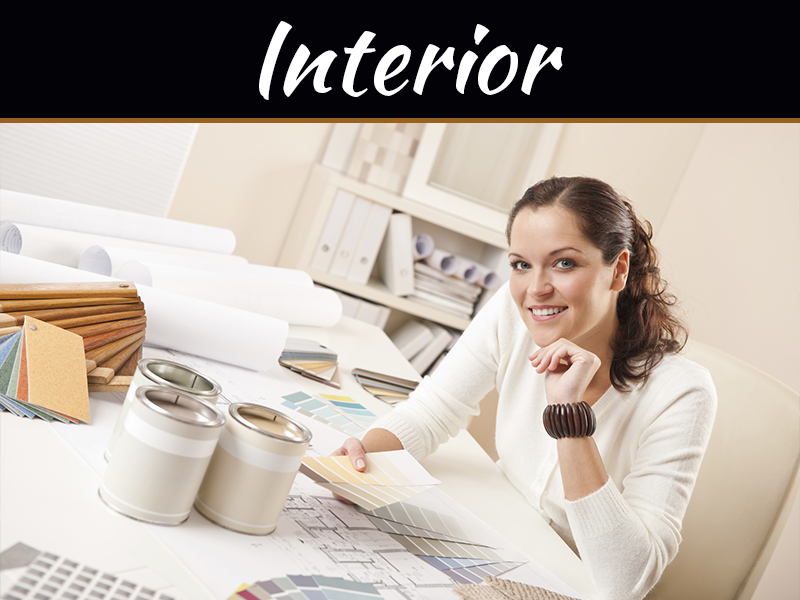 The proper arrangement of windows and doors in your home is key to this. Keep in mind that south-facing windows will receive the highest level of natural light. Size is everything. The larger the windows, the greater the amount of light that enters a room. 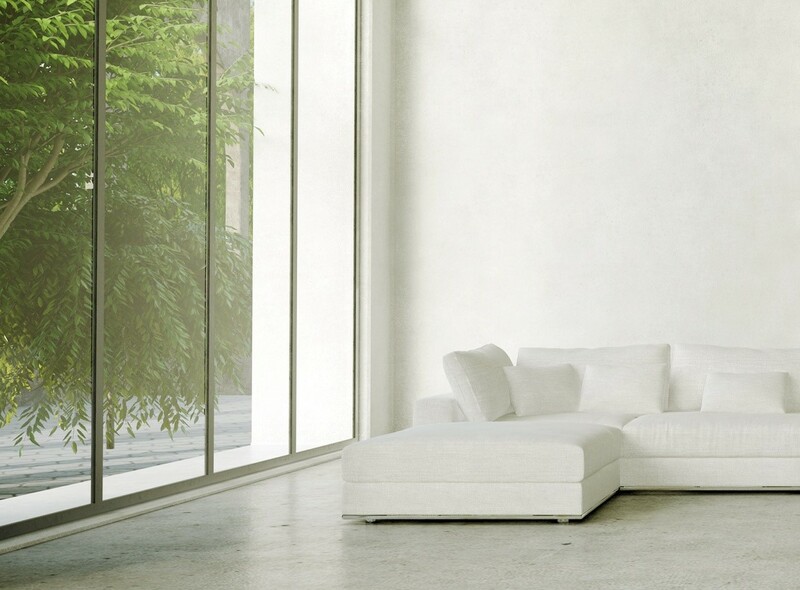 To help control the level of natural light streaming in, you can use window treatments or light shelves. Placement is equally important. Placing the window on a higher level of the wall, means having deeper scope in terms of the daylighting zone in a room. Use strip windows for more uniform lighting. 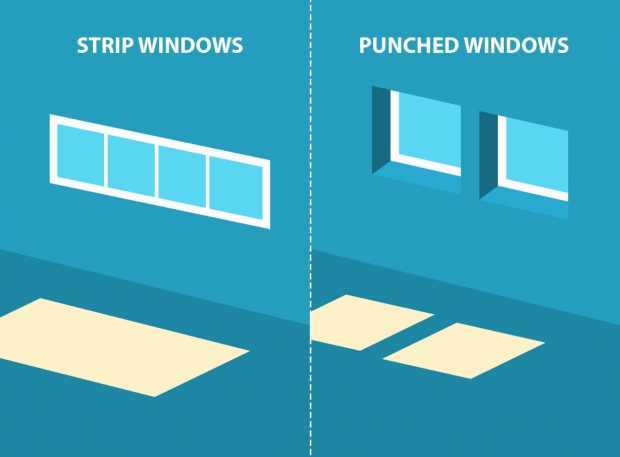 If you want even lighting in a room, use strip windows instead of punched windows. The latter creates more shadows, which may negate your daylighting efforts. Choose the right window for the job. 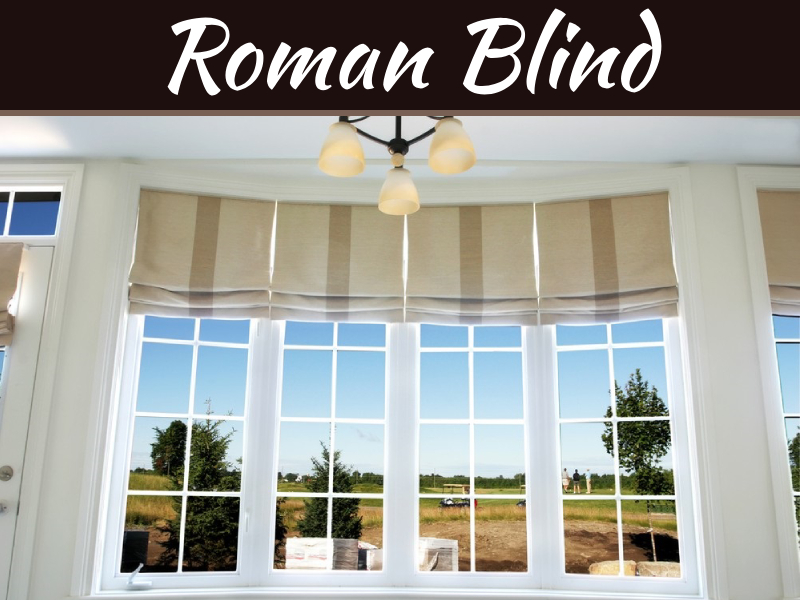 Make sure that the glazing on your window is able to transmit light and not block it. Low-emissivity window glass, for instance, makes use of a special coating that filters out UV light without affecting visible transmittance or how much natural light a window lets in. Reflective or dark glazing impedes light let in, making daylighting less effective. Assess daylighting feasibility. 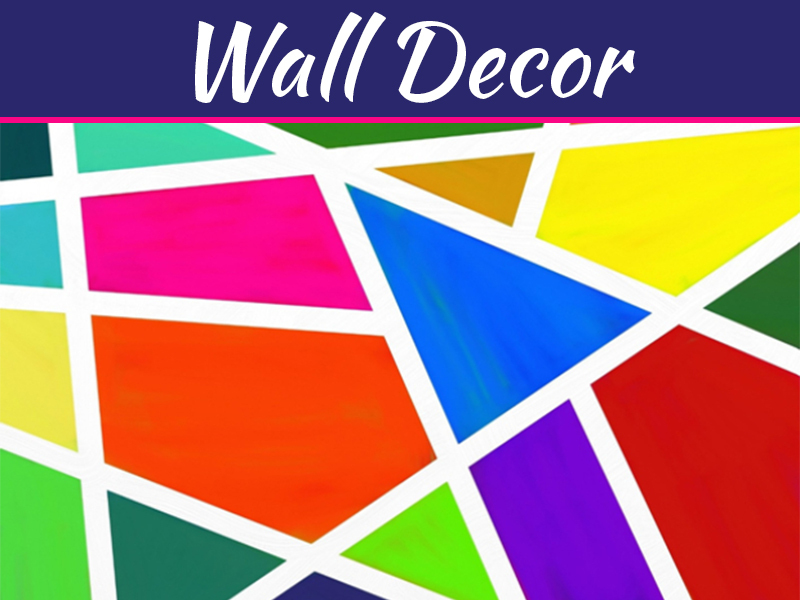 Each room has a different space with different window orientation, floor height, wall or ground reflectance, and interiors that can affect the level of illumination in a room. Energy Efficiency. 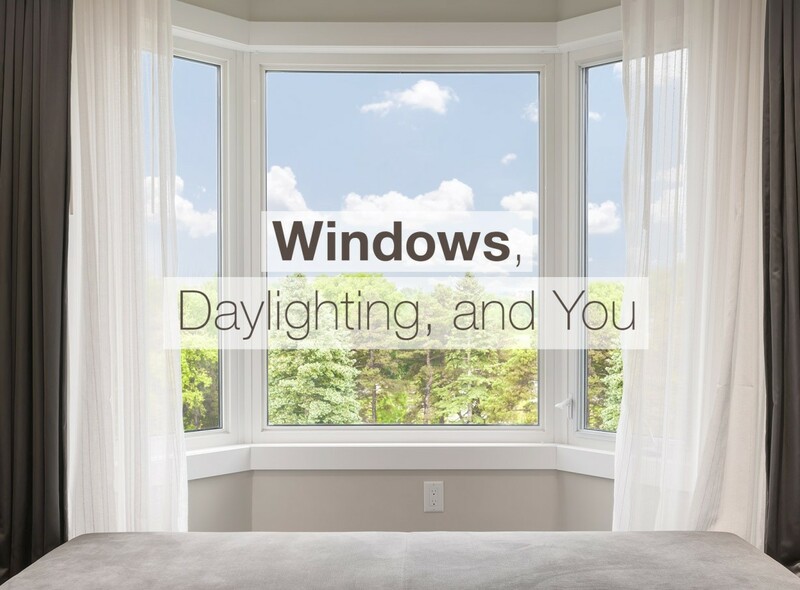 The most recognizable advantage of daylighting is that it sufficiently illuminates your home while conserving energy that would have otherwise been spent on electricity to power up lighting fixtures during the day. Good Health and Well-Being. Basking under the sun is not just about getting a tan. Exposure to natural light also improves health and well-being by regulating your circadian rhythm, boosting the body’s immune system, normalizing blood pressure and facilitating cognitive function by ensuring you are able to rest when you should. This translates to better productivity and school performance on the overall simply by letting the sun shine through a window. Sustainability. Daylighting helps you cut back on electricity use. 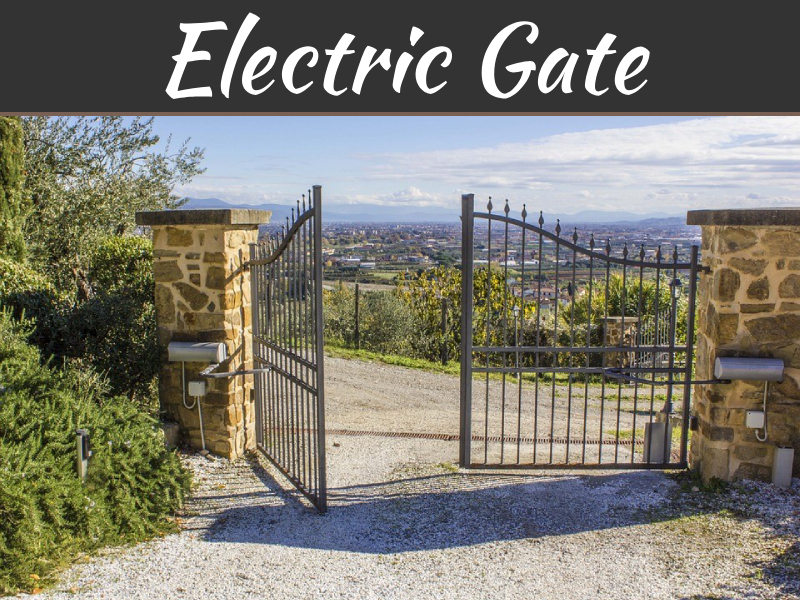 This reduces your dependence on the grid, contributing to lowering overall energy requirements which can, in turn, promote a drop in the use of fossil fuels. Daylighting requires no more than a window to carry out and yet it can help you do your bit for the environment and ensure a bright future for the coming generation.